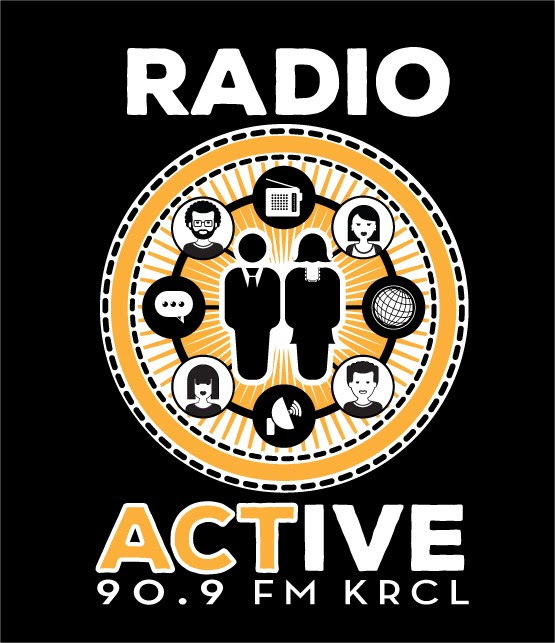 KRCL has partnered with Radio Free America to bring you all of your favorite programs On Demand. 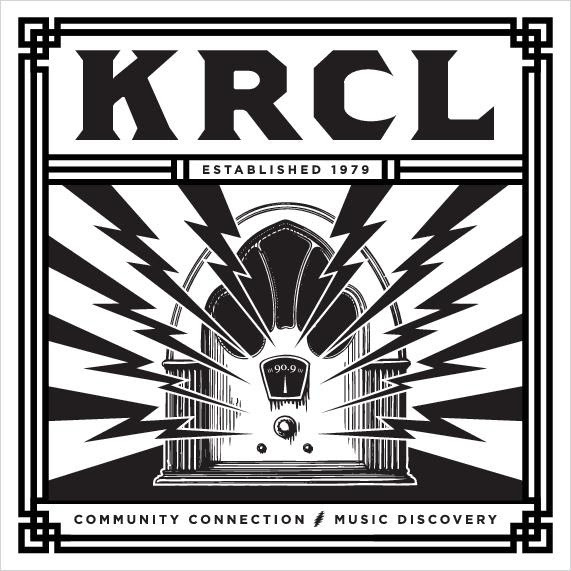 Never miss your favorite KRCL show again! Besides offering a two-week archive of KRCL shows, Radio Free America is also a great resource to discover other non-commercial, community, college, and low-power FM stations from across the country. Dial in KRCL and Radio Free America here! 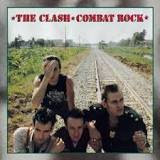 Tue, May 30: The Clash / Combat Rock (Topper Headon, drummer for 'The Clash' is born Nicholas Bowen Headon in Bromley, Kent, England on May 30th, 1955). Wed, May 31: Oh Land & Wild Belle / Kicking off Ogden Twilight tomorrow! TONIGHT: Punk Rock Farmer Friday with Aldine and Lara Jones. Urban Farm Report: Petersen Family Farm and USU fruit tree update. City Weekly's summer guide with Editor Enrique Limón. Live music: Salt Lake City's own Hectic Hobo, set to release a new album in June. Mon, May 29: A Memorial Day edition of RadioActive, featuring Not a War Story's Jarred Taylor and Purple Heart and Bronze Star recipient Mary Dagues. They did not meet during their military service, but they did take down zombies. Plus, resources for veterans. Tues, May 30: Equality Utah's Troy Williams with a pre-Pride state of community update. We'll introduce you Represent Me Utah and the Fair Redistricting Caucus of Utah, two groups getting involved in redistricting fairness issues. And this year's ACLU of Utah scholarship winners, Jessica Rodriguez and Yearmin de Leon, who have big plans to change the world. Wed, May 31: We say goodbye to RadioActive intern Isabella Sabala with the story of Chauncy, a whiteboard drawing that came close to being a real boy. Plus, The Bee's Giuliana Serena brings us the birth of Ann Pack from the storytelling event's archives. Thur, June 1: Race Matters: Experiences dealing with race, culture & identity in Utah with Racially Just Utah. Plus, a Pride panel featuring Princess Kennedy. Fri, June 2: Punk Rock Farmer Friday on RadioActive always features folks getting their hands dirty in the garden or playing music around town. This Friday, KRCL original disc jockey Michael G. Kavanagh shares stories of SLC's rock-n-roll heyday in anticipation of the forthcoming KUED documentary Lagoon: Rock and Rollercoasters. Got a suggestion? Send an email to [email protected]. Q1: What can people expect when they tune into the Backporch Blues Ramble? 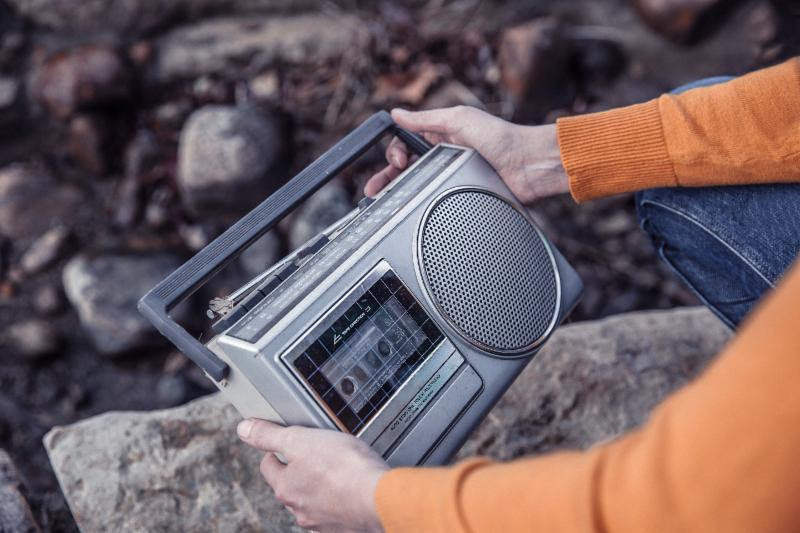 This weekly radio show is about the beauty and, at times, simplicity of blues that feels like musicians enjoying and expressing themselves on a back porch somewhere. A lot of blues in the last 20 years or so has emphasized the amazing talents and technical mastery of certain musicians, but has sacrificed a bit of the originality and feeling at the core of the genre. This show shies away from anything that feels 'stale' or overly electric or produced, and instead emphasizes early-generation blues, and even more, the modern musicians and creative lyricists who have been inspired to carry on that tradition, such as Cephas and Wiggins, Corey Harris, Lucinda Williams, Alvin Youngblood Hart, Guy Davis, Eric Bibb, Hans Theesink, Jay Summerour and Warner Williams, Taj Mahal, Maria Muldaur, and many, many others. It's rootsy, country, acoustic, folky, or traditional style blues. The artists and songs played on this show understand that less is more and that blues should be about emotion and sincerity and rawness, about feeling, not technique, and about expression not replication nor virtuosity in musicianship. This show emphasizes those creative artists that are writing new songs in the roots blues tradition, reviving feeling-oriented sounds, and the artists that inspired them. 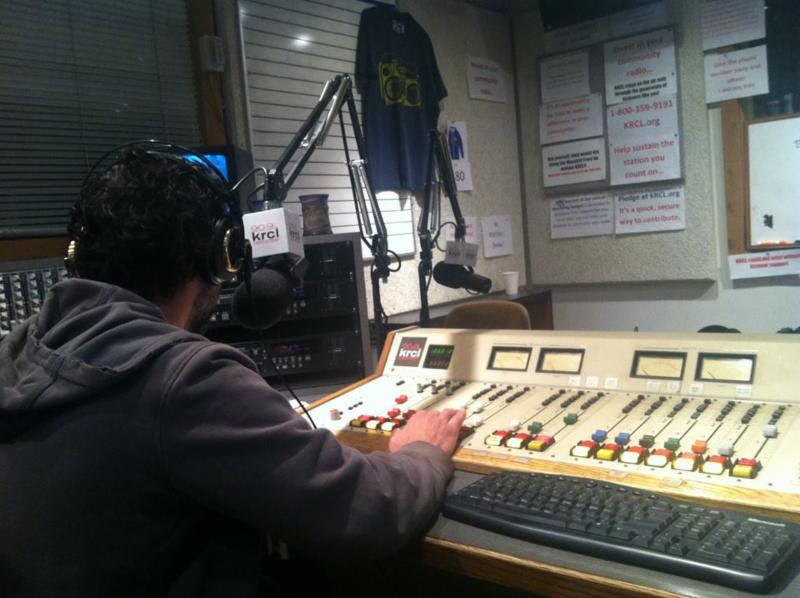 Q2: How long have you been a DJ for KRCL? Do you remember how your first show went? First show was March 2nd, 2014. 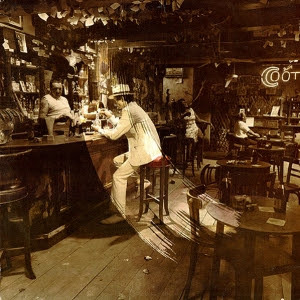 My first song: Cephas & Wiggins // The Blues Will Do Your Heart Good // Cool Down. Q3: Do you have a special feature on your show? Each week I feature two different versions or interpretations of a blues standard in a segment called "Two for the Blues". The first is either the original or a classic version of the song, and the second is an original, creative, unusual interpretation of that song. 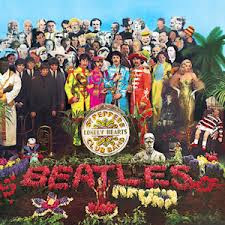 Q4: If your music collection fell into a black hole, what three albums would you immediately replace? Q5: If a time machine were invented and you had access to one, what concert in the past would you go to? Q6: Do you remember the first concert you ever went to? 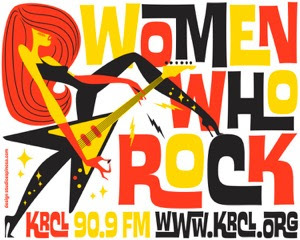 Q7: Anything else you want KRCL listeners to know? 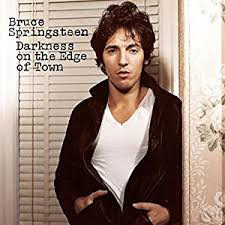 While roots blues has undergone a somewhat small but notable recent revival, this (mainly) acoustic, back porch style still gets fairly scant play on the radio. I hope that listeners might discover a type of blues that they find evocative and less predictable than what they may have formerly thought of when they heard the word 'blues'. In addition, I try to provide air time for local artists and events and international blues musicians. 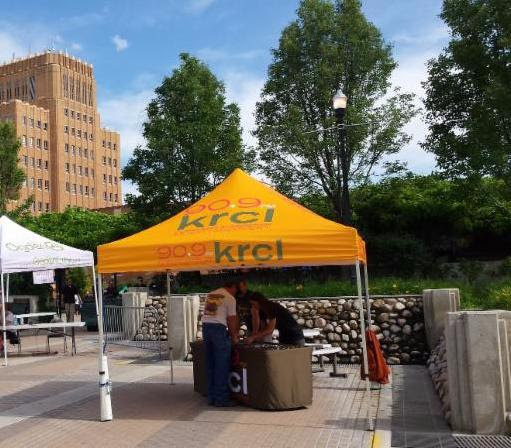 Love what you hear each and every day here on KRCL? Please take a moment and help keep us on the air with a donation.